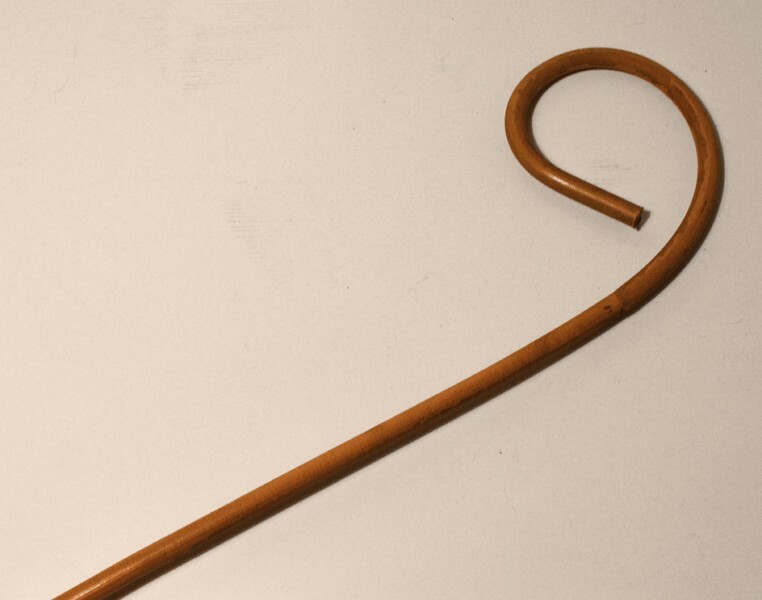 The school cane was an essential piece of equipment in the Victorian School Teacher's arsenal. We have manufactured a school cane from best rattan to an authentic pattern. The cane is approximately 6mm in diameter, 2ft 6ins long, which produces a cane which would have been used on junior children. The cane is smooth with no bands and it produces a good swish. Please note that the cane should not be used on modern children. SPECIAL DESPATCH CONDITIONS Please note that this item is too large to send by Royal Mail. For standard despatch it is sent by a budget carrier but may take at least a week to get to you. Please do not order it on standard delivery if you must have it in less than a week. For faster delivery you must choose the fast delivery option as this means the item is sent by a reliable carrier and usually arrives within 24 hours (ex. weekends).